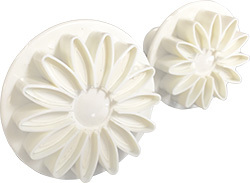 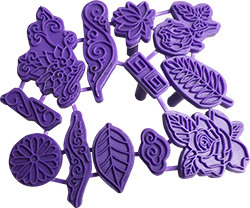 Rubber letter stamps are a great way to add style to boring clay projects. 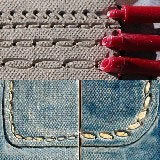 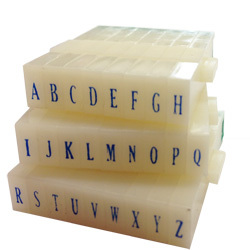 These quality stamps are made to interlock with each other so the letters will be aligned and ready to stamp out. 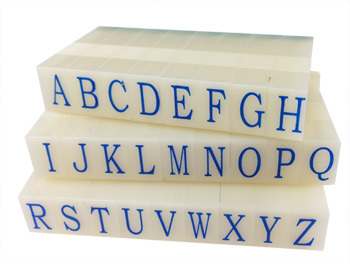 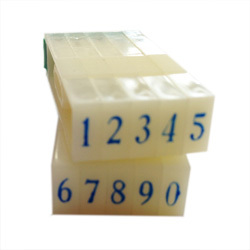 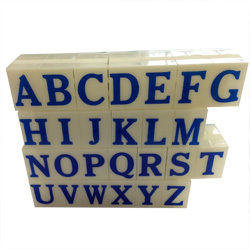 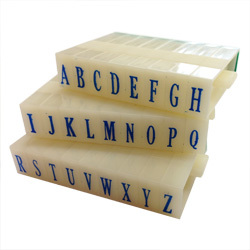 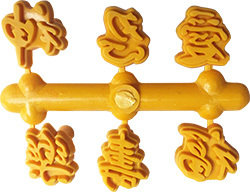 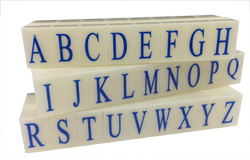 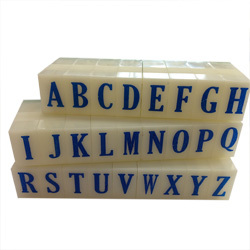 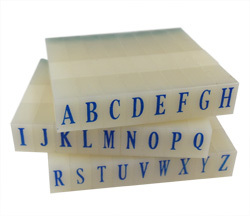 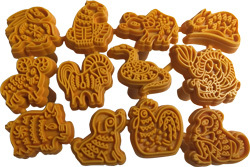 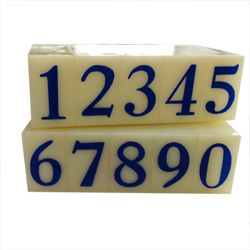 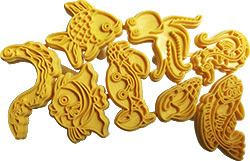 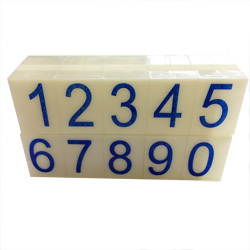 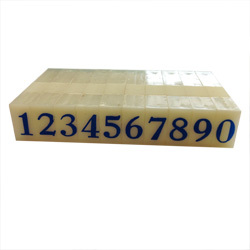 Artisan 616 Rubber Letter Stamp Set 5/32"
Artisan 615 Rubber Letter Stamp Set 3/16"
Artisan 614 Rubber Letter Stamp Set 1/4"
Artisan 613 Rubber Letter Stamp Set 11/32"
Artisan 611 Rubber Letter Stamp Set 19/32"
Artisan 612 Rubber Letter Stamp Set 15/32"
Artisan 610 Rubber Letter Stamp Set 1"
Artisan 626 Rubber Number Set 5/32"
Artisan 625 Rubber Number Set 3/16"
Artisan 624 Rubber Number Set 1/4"
Artisan 623 Rubber Number Set 11/32"
Artisan 622 Rubber Number Set 15/32"
Artisan 621 Rubber Number Set 19/32"
Artisan 620 Rubber Number Set 1"
1.8" , 1.4" and 1.2"